‘Coworking Spaces’ and ‘Hospitality’ aren’t new to each other. But, Worksmith Melbourne has completely twisted the relation between the two. Curious? Well, most coworking spaces offer unlimited snacks, coffee and courteous staff to the digital nomads. 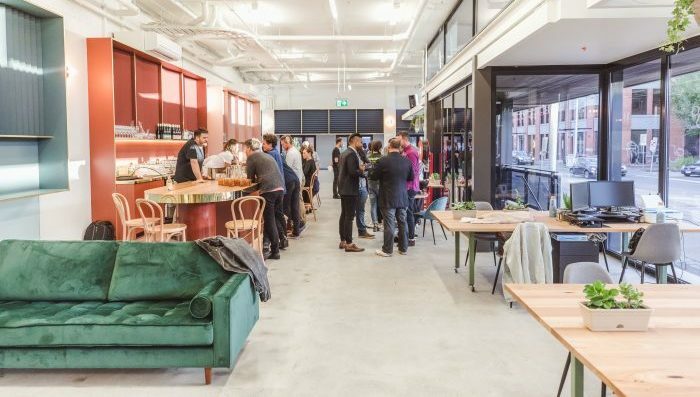 Worksmith Collingwood is a place that offers coworking to the people from the food, beverage and hospitality sector. And with this, they have fastened the growth prospects for the industry by way of immense networking opportunities. 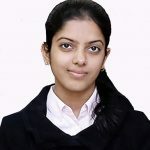 Plus it has availability of a rich pool of talented professionals who are otherwise hard to discover. This place is here to stay, for long, for sure! 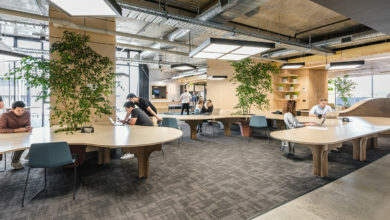 Worksmith Melbourne is Australia’s first coworking space for the Hospitality industry. The co-founders Michael Bascetta and Roscoe Power, have brought in the best of their experiences from the service sector itself. Whether you cook, brew, publish, market or deal with anything that’s edible or potable, this place is for you. 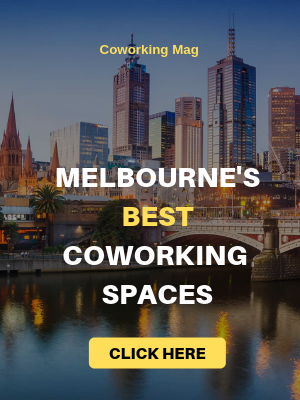 And even if you don’t, you are still welcome to be a part of this thoroughly friendly coworking space in Melbourne. Did I mention, there are plenty of tasting opportunities, both for your business and your taste buds. Come let’s get a little more familiar with the place. Of all, that’s walled and roofed! 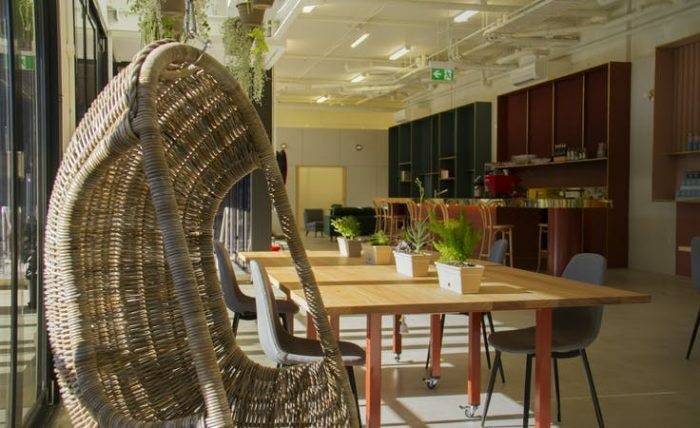 Shared Workspace: The shared workspace is a comfy and collaborative space furnished with desks and chairs, sofas and green potted plants. Half of this space is for floaters or rather say hot deskers, who access the place on fewer days in a month. The other half is saved for the resident members who have dedicated desks reserved for them. A huge 11-inch table made of brass and hardwood, in the middle, separates the two halves. 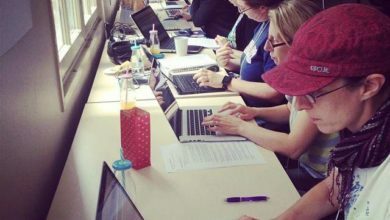 Event Spaces: Need an event space in Collingwood? Worksmith has it and has the best. With the capacity for 80 standing or 40 if seated, has an accessible well-furnished bar. Plus these spaces are also equipped with quality PA Systems and LFD (large format display) TVs. Meeting Room: These rooms are fully furnished with high tech HDMI TVs, that support Chromecast and Apple mirror. With the seating capacity for 8 people, these are great for having a team or client meets. Besides, you may opt to be served with tea, coffee or sparkling water during your meetings. Podcasting/Photography Room: With the capacity for 4, these rooms are equipped with all the necessary gadgets, including 2 pairs of microphones and Bose headsets. Plus there are options for your product shoots as well. Bar: The bar here is everyone’s favourite. Fully fitted with Fridge, Freezer, glass washer etc, the bar has space for up to 20. So next time you plan to host a wine tasting, a little gathering, I suggest choosing the Workshop bar. Commercial Kitchen: The kitchen at Worksmith Coworking is fully fitted as a commercial grade cooking space. This steel-shelved space can be used for anything, from conceptual trials, or even for off-site and on-site event preparations. The fittings include Combi-Steam Oven, Induction Hobs, Deep Fryers and much more. Desks and Lockers: The coworking experience is incomplete without desk spaces. 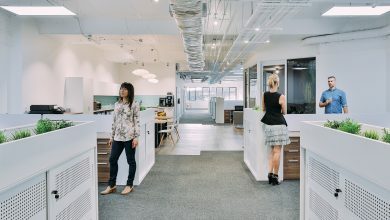 At Worksmith Melbourne, they have premium quality desks, with lockers for all except hot deskers. So you don’t need to carry heavy valuables to and from your place of stay. Just leave them behind n secure lockers and use them on your next visit. Of all that’s housed within! 24/7 Access: This Collingwood facility is 24/7 accessible. So members are free to use the space as and when their schedule is able to fit in. A Receptionist is also available to meet and greet members and their clients. Super Fast Internet: It is super necessary to have a super speed internet to stay on top, in today’s fast-paced business competition. This service is accessible to all members and visitors at Worksmith Melbourne. Social Events: They host plenty of social events that are freely accessible for Resident, Team and Industrial memberships. And, these are full of opportunities to meet and greet the industry’s best and happening service providers. The Beverages: Members and guests are treated here with prime hospitality. Beverages include excellent Australian Wine from Unico Zelo, fine blend Coffee from Five Senses. Besides shimmering Soda from the Capi Sparkling. Thirsty already? Freebies: Some select memberships are welcomed with a Worksmith tote bag, a bottled drink and a coffee mug. Additional Amenities: The place is wheelchair accessible. And, even has secure parking spaces and bike racks. Worksmith Melbourne has great options for hospitality professionals to be a part of their amazing community. From hourly, usage to day-passes, discounted day passes and even for teams, they know your needs. They have been conscious to keep in view how most members of the industry spend their days. At their venues, or on laptops, or travelling, thus the plans are accordingly flexible. Go through the following memberships and choose what fits best into your schedule. 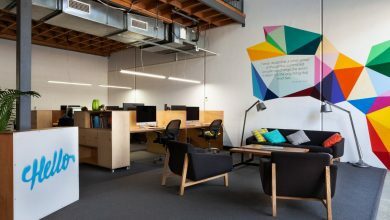 Get the best out of this unique coworking space with this amazing membership offer. The Industry Membership allows you to be a part of hospitality special coworking culture. You will get free access to a casual desk in the shared space for 16 hours per month. (When in the month? You are absolutely free to choose.) And, another perk is free invitations to the social and networking events. Be it a product launch, a social event, you will get plenty to learn from and share with. Besides access to the rich resource pool of the hospitality industry under their roof. A free bottle of Wine and a Worksmith tote bag awaits your signup to this membership. Oh, I forgot to tell you the price. It is just $80 (ex GST) per month. Wish to explore the space and its collaborativeness day by day? Or just short on the budget but not on the need of networking? Come and be a part of the amazing space at just $40 (ex GST), per day. The membership gets you to access to hot desks in a shared space. These are temporary desks and are available on first come first serve basis. 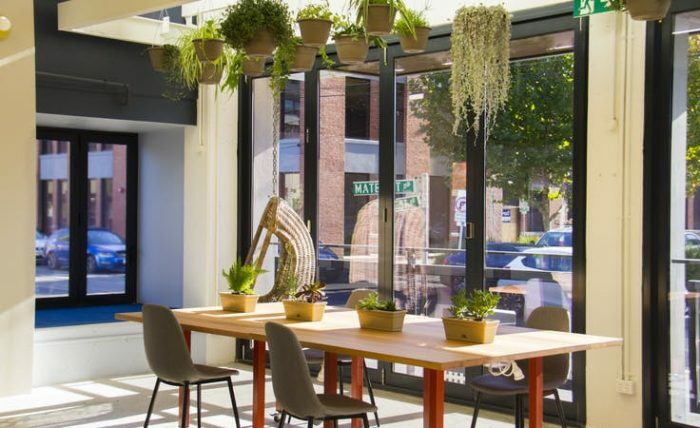 But the membership at Worsmith Collingwood in Melbourne guarantees a desk space, though not a particular desk. So, sit, talk, learn and share with the best of the industry specialists, anytime between 9 to 5, on weekdays. And while you do that, sip in a classy wine, coffee or soda in the vibrant setup. If you get used to the buzziness of the space, get an additional discount membership on buying 12 day passes at once. At just $407 (ex GST), per month, you save 15% more, than buying 12 individual day passes for hot desking. Furthermore, no one here binds you in a 2 or 3 days per week conditions or contracts. You are completely free to use these passes on any 12 days of the month. The choice is entirely in your hands. No strings attached! Also, apart from the beverages they offer, you also get access to the Meeting and Podcasting rooms within the package. To become a more regular part of the Worksmith Melbourne family, be a Resident and call it ‘home’. Just pay $690 (ex GST) per month, and this membership gets you 24/7 access to a permanent desk. The dedicated desk in a shared area is reserved only for you until your term lasts. And when I say home, it means you get a desk to work from, where you can plug in your laptop. Go on and about your work, while sipping on hot coffee or chilled wine. You may also record audio media in the Podcasting room. Or perhaps, meet your guests in the Meeting rooms. Besides, residents also get welcomed with a free Worksmith tote bag, besides a drink bottle and a coffee mug. Alluring isn’t it? Already a team or have expansion plans in the near future? This space is hospitable enough to accommodate all your business needs. The team membership gets everything like that for the resident plan, except that it’s for a crew, not an individual. They have dedicated areas for teams to work from a more private setup. Though, the membership will also get you access to the Meeting Rooms as and when needed. The price of this membership at Worksmith coworking depends on the team size and requirements. So please contact them for the same. All the spaces listed below are hireable on an hourly basis. Please note that most members are free to use the Meeting and Podcast Rooms. Event Spaces: Prices available on Request. Meeting Rooms: $30 (ex GST) per hour. Podcasting Room: $45 (ex GST), per hour. Bar: $150 (ex GST), per hour. 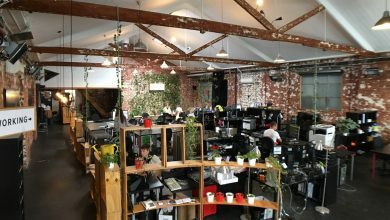 Worksmith Melbourne currently operates from Collingwood. While another site will soon open at the ELLA precincts of Melbourne. Located at 450 Smith Street, Collingwood, this space is housed in more than 300 sqm area. It is based on the ground floor with a u-shaped floor plan. The high-ceiled building has a great architecture and goes by the name of ‘You and I Building’. While being on Smith Street, you get quick access to many major arterial roads, bars and restaurants. The trams are accessible at 10-minute strolls. Buses are available at Rose Street or the Alexandra Parade. 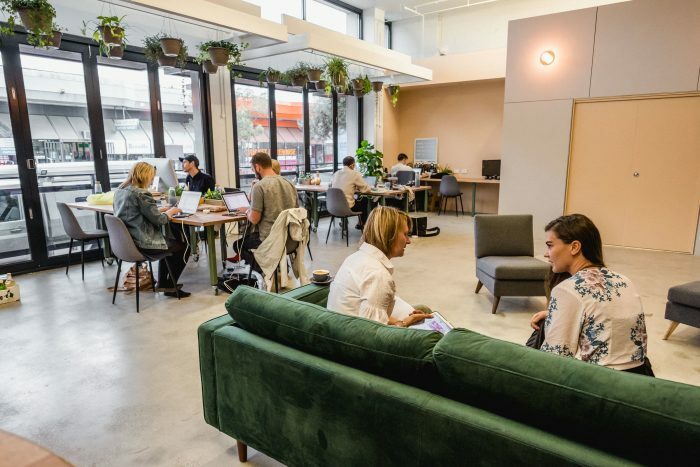 They are soon opening another coworking space at Ella on Melbourne’s La Trobe Street. The name ELLA comes from the first two alphabets of the streets ‘Elizabeth’ and ‘La Trobe’. Since it is located at their meeting point. How similar or distinct this place will be from its Collingwood twin, will be known in time. I am eager already. 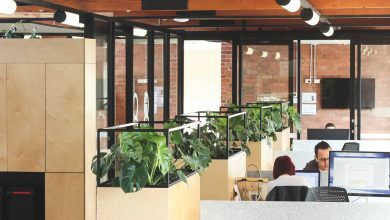 Worksmith coworking at Collingwood came into existence for a big reason. Most people from the hospitality sector spend their day organizing or supplying events, or on their laptops. Or they are on the go from one place to another. Further, their busy schedules have no time or space to meet people or expand their business. In fact, the industry members had no place to go to for work collaborations or networking, like other businesses. But not even a single place where they could access other members from the industry. That’s where Worksmith knocked the door. It brings together people from all the different branches of hospitality, under a single roof. Hence, innovative changes are sure to happen. Being founded by ‘Bascetta’, also co-founder of Fitzroy’s Bar Liberty, Capitano, and Grow Conference. 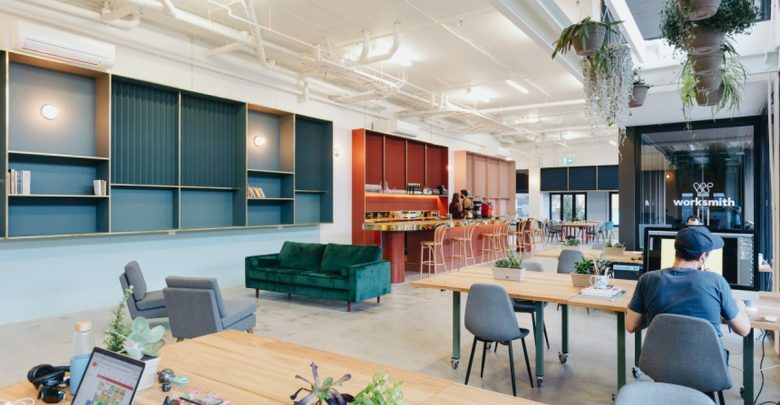 And, ‘Power’, who had developed a passion for coworking, they have created a masterpiece in Worksmith Melbourne. Naturally, their main aim was to encourage collaborations and growth in the industry. Plus, they wanted to attract youth into the sector, so they built a hospitality special space but not limited to it. So without much ado, visit the space to stay in touch will all that’s cooking and brewing here.